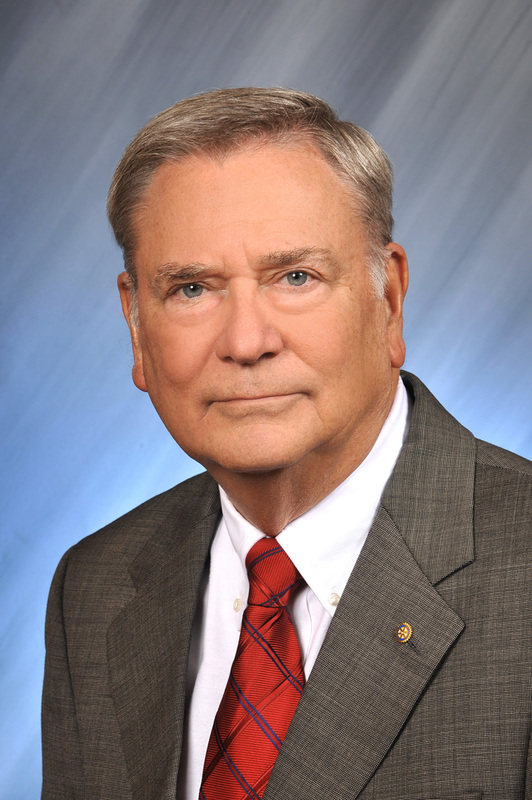 Fred H. Cumbie, Jr. - Kissimmee Attorney - Overstreet, Miles, Cumbie & Finkenbinder, P.A. Born in Orlando, Florida, Mr. Cumbie has lived and worked in the Kissimmee and Central Florida area for over 60 years. His experience covers a wide range of business and legal matters, including residential and commercial real estate, probate, life and estate planning, trust creation and administration, and general business matters. Director and past president of the Osceola County Council on Aging, Inc. Advisory Director for Visiting Nurse Association, Inc.
Former Director, St. Cloud Retirement Home, Inc.
Former Director, The Chamber Foundation, Inc.